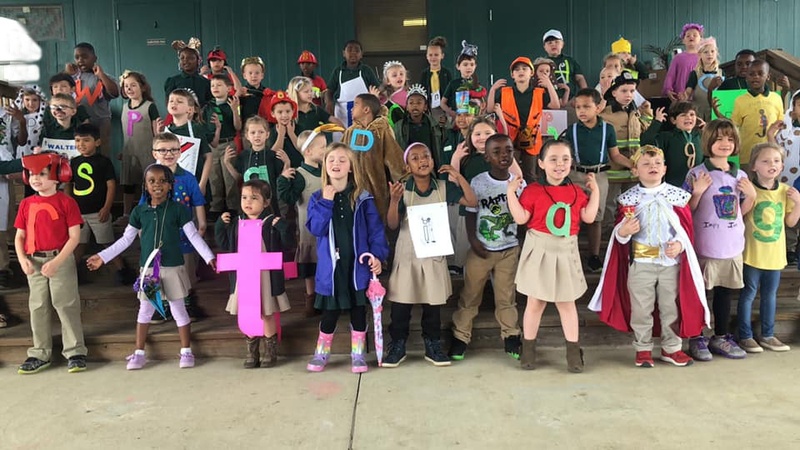 Columbus Charter School Kindergarten students dress up as letters for their “I Can Read” celebration. Kindergarten students also received “I Can Read” certificates and their own book as part of a ceremony celebrating their landmark achievement of learning to read. Students read their new books before a packed audience of family members.